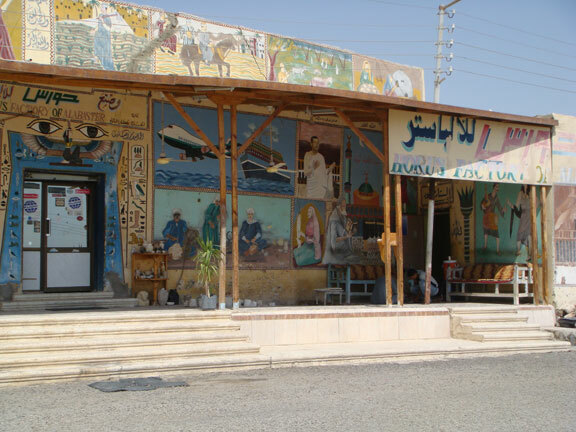 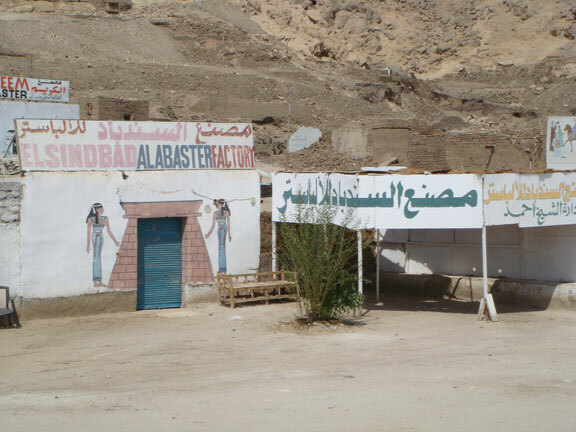 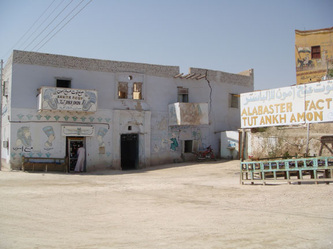 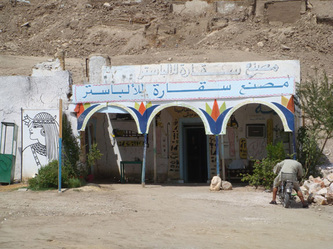 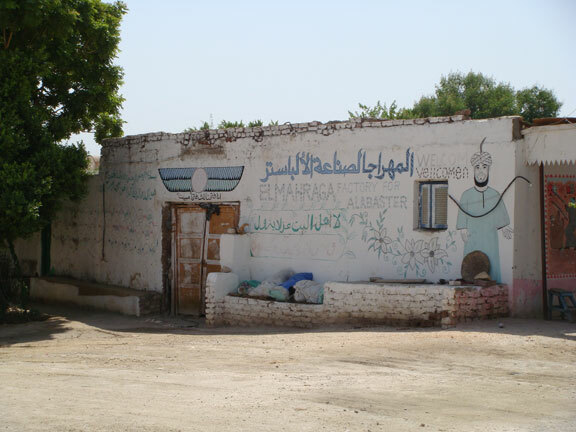 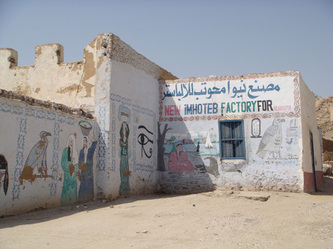 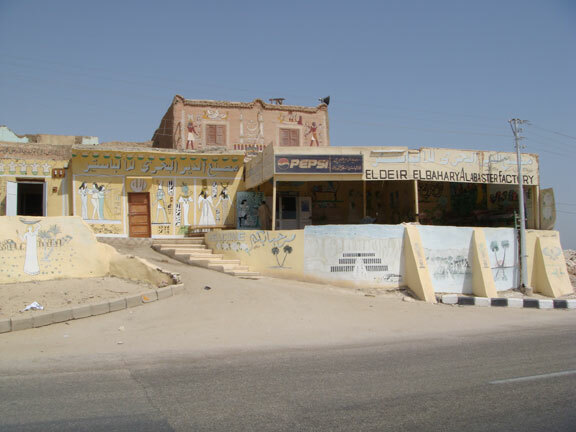 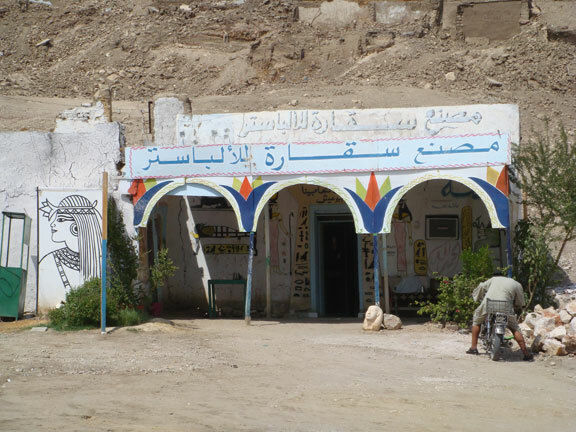 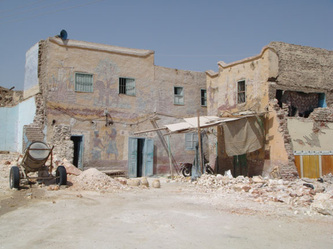 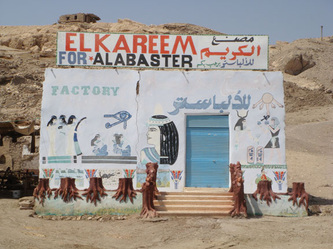 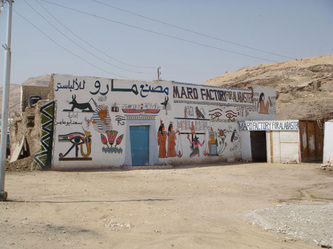 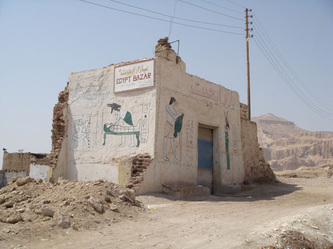 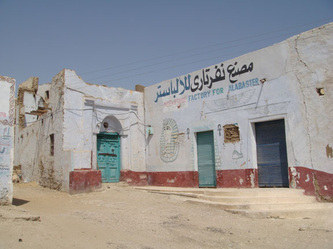 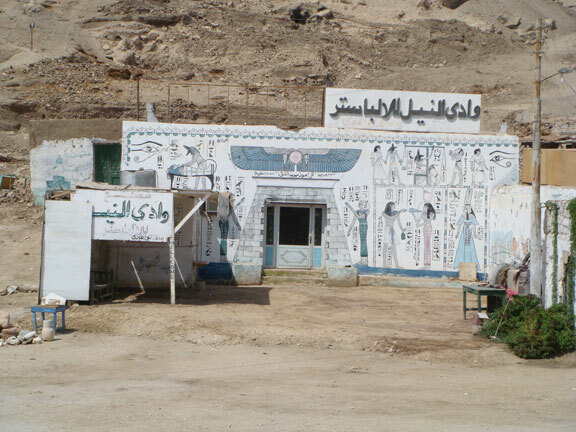 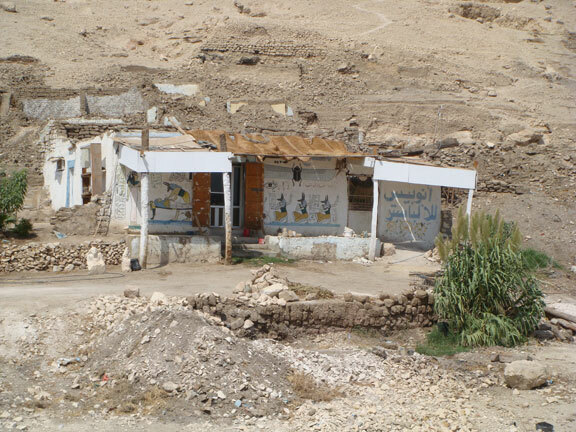 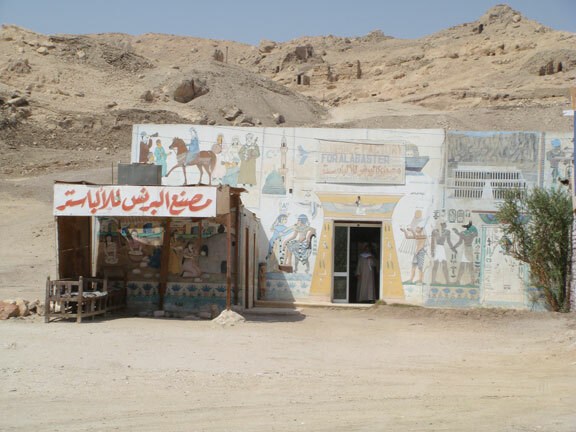 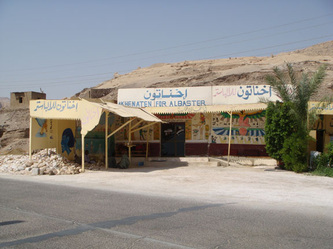 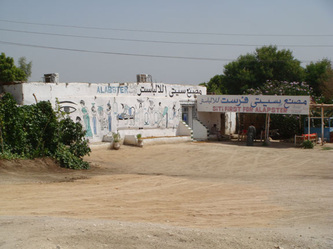 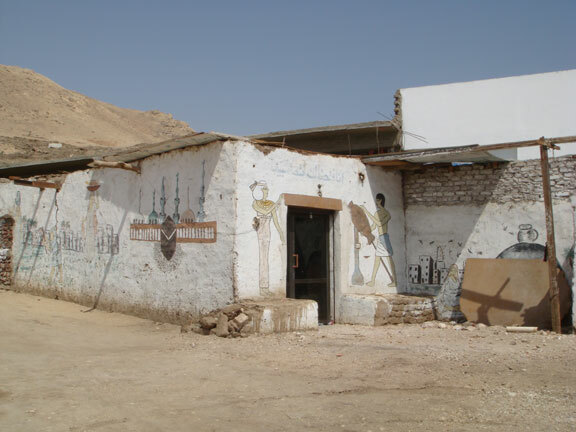 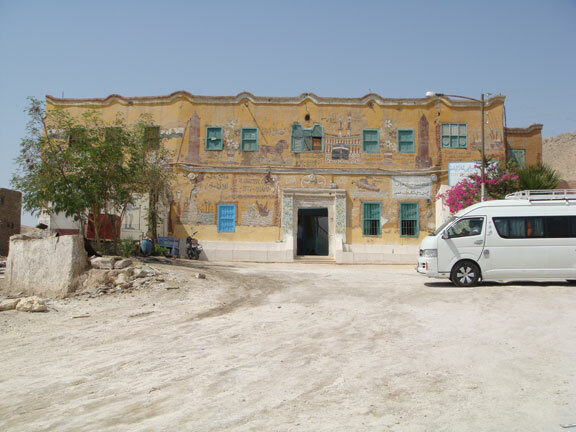 Alabaster Shops/Factories – Hatshepsut Road. 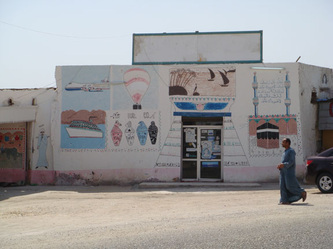 Some good and some not so good. As with all of Qurna I doubt the future of these quaint shops is secure what with the development to improve this area for the tourists. 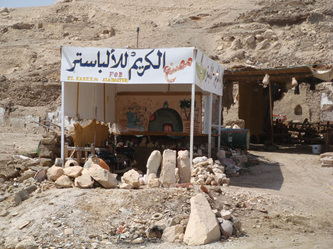 I expect they are all on a list for demolition somewhere. 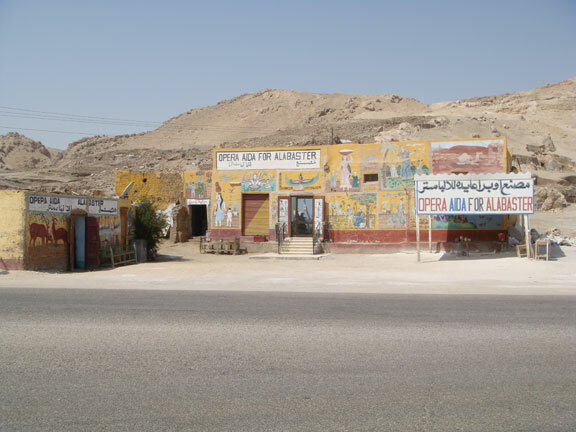 There are far more to be found on the main Qurna road. 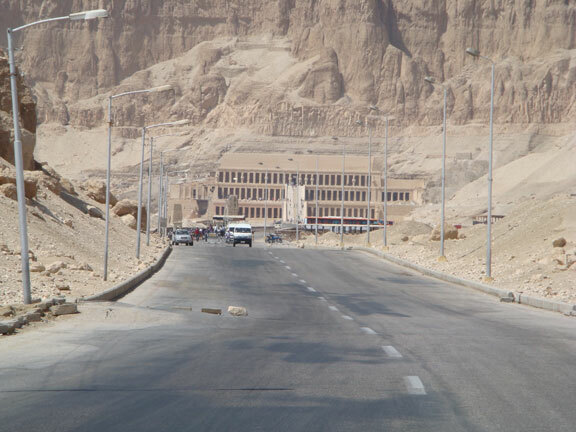 These are larger and more impressive where the tourists arrive in there hundreds by coaches and mini buses. 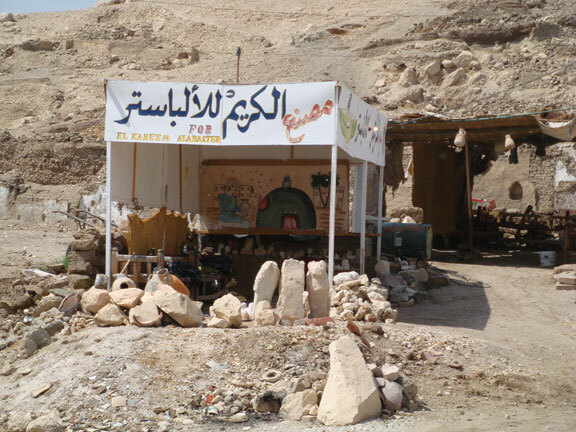 The trade and future for them is much brighter.